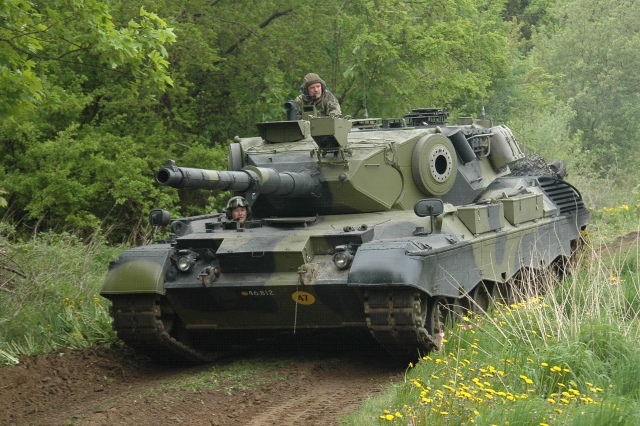 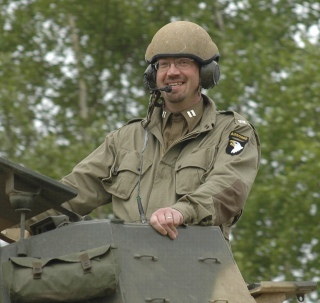 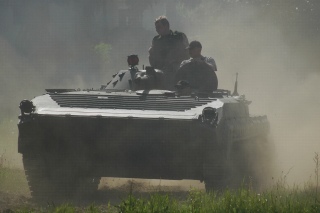 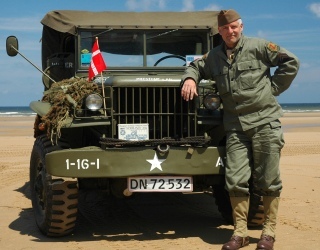 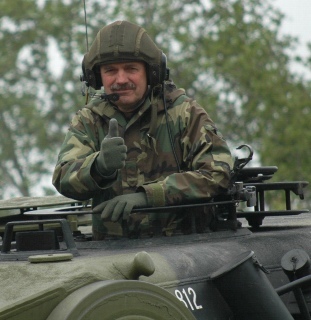 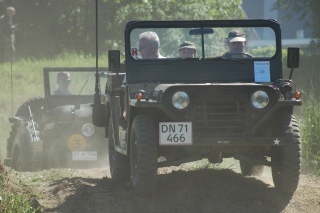 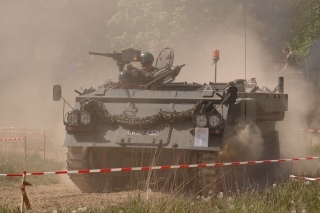 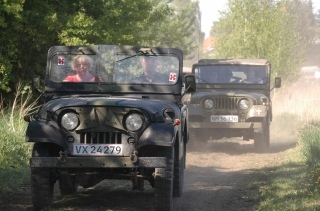 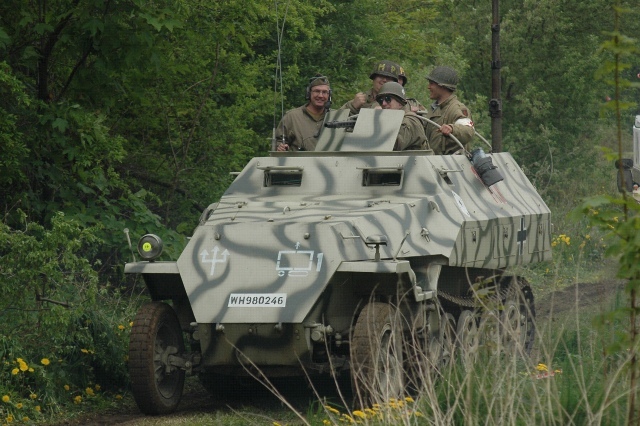 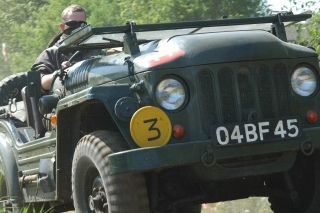 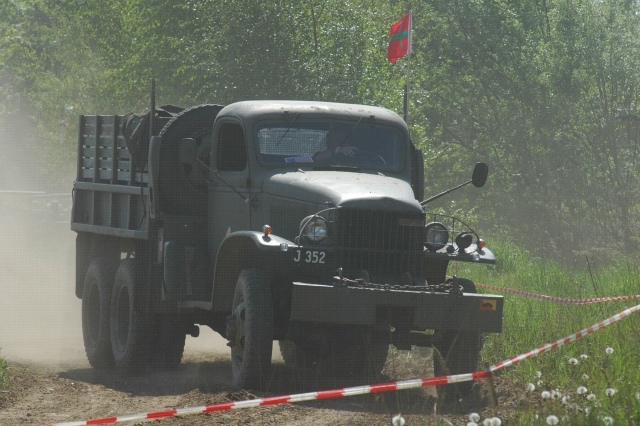 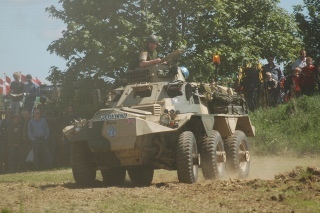 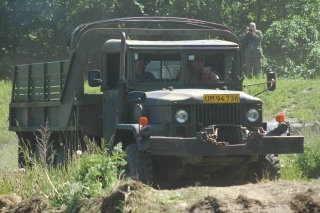 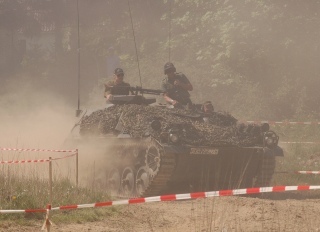 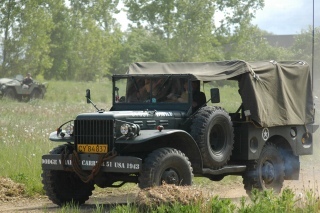 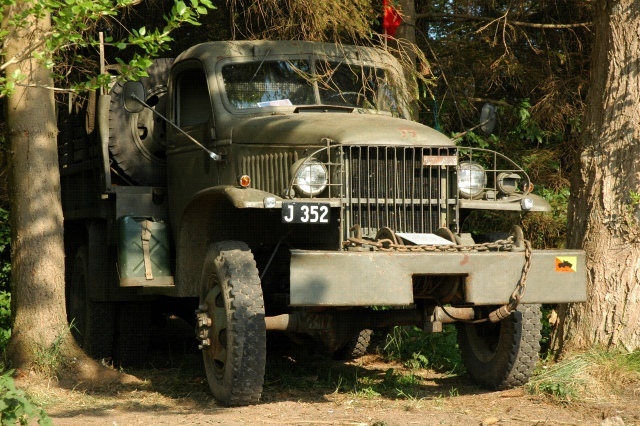 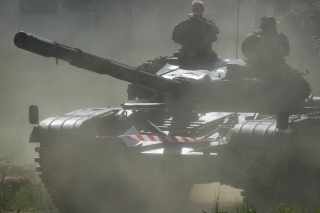 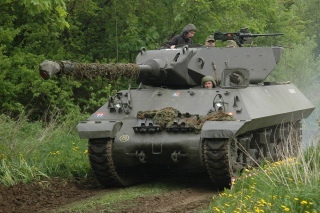 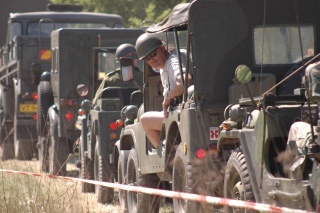 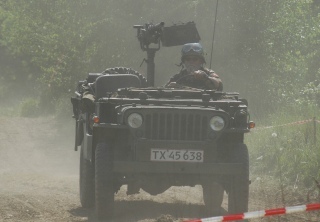 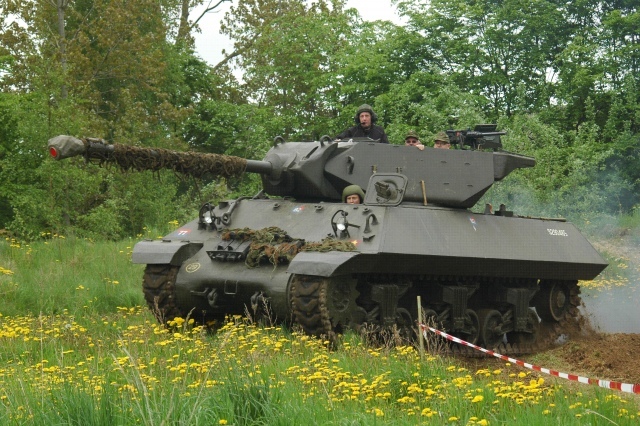 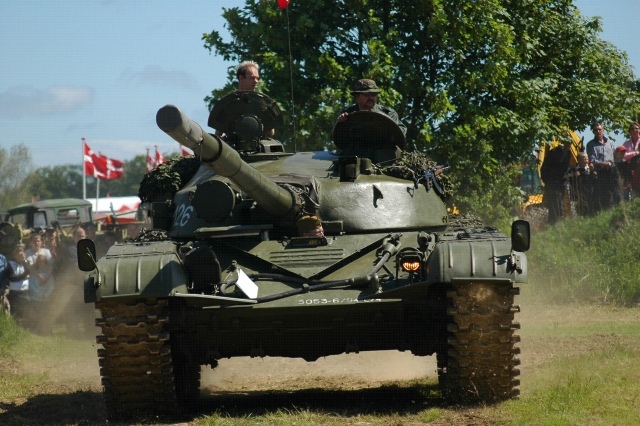 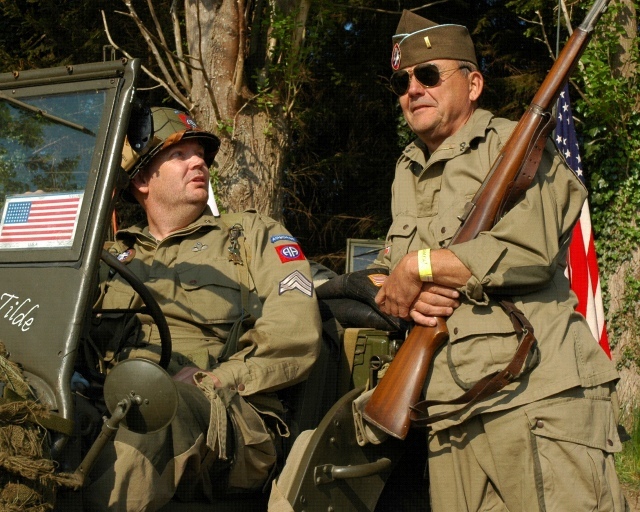 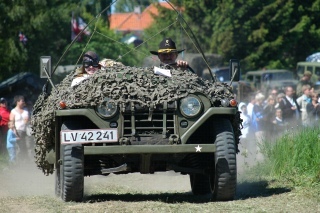 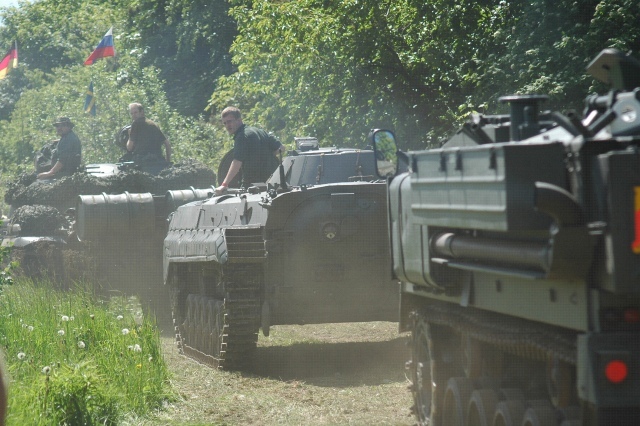 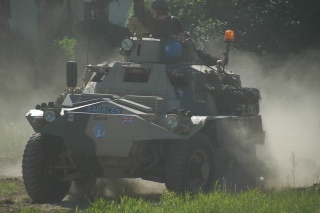 Mr. Frank Hestehauge, is one of the leading Danish Photographer of vintage army vehicles. 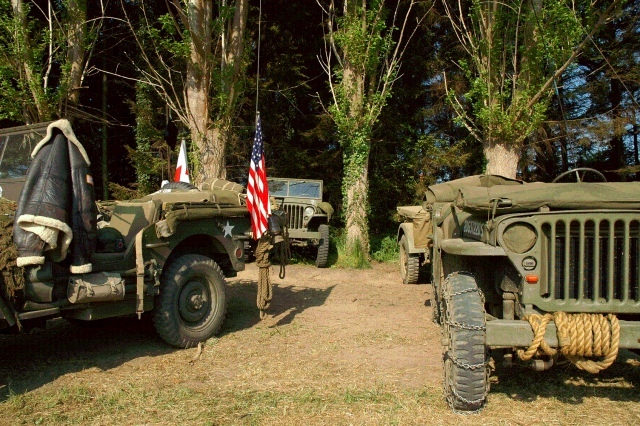 In the picture to the above, you can see him with his Dodge at Omaha Beach. 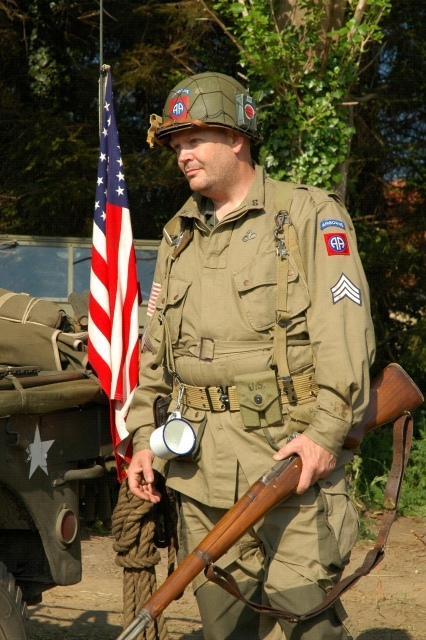 Frank is also one of the members of "WW2 Battle Site Digging Society".